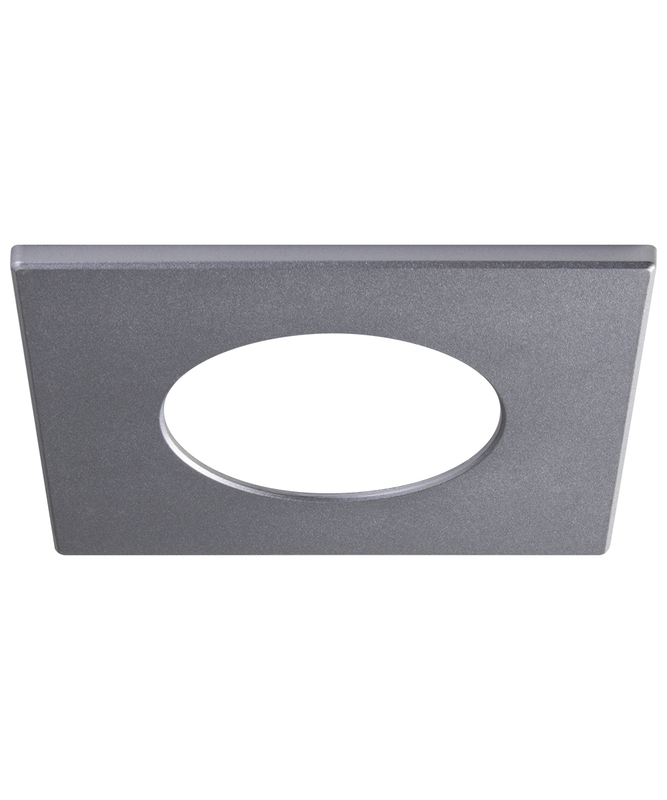 The SLMT4-ST is a square dead front trim, for use with SLIMLED MULTI series. Suitable for wet locations. 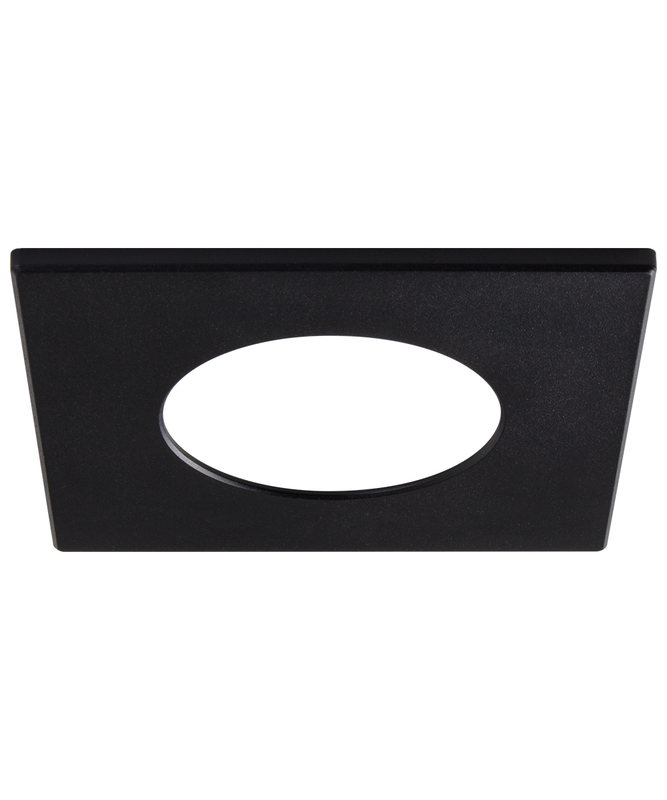 Durable dead front plastic with magnetic steel ring. 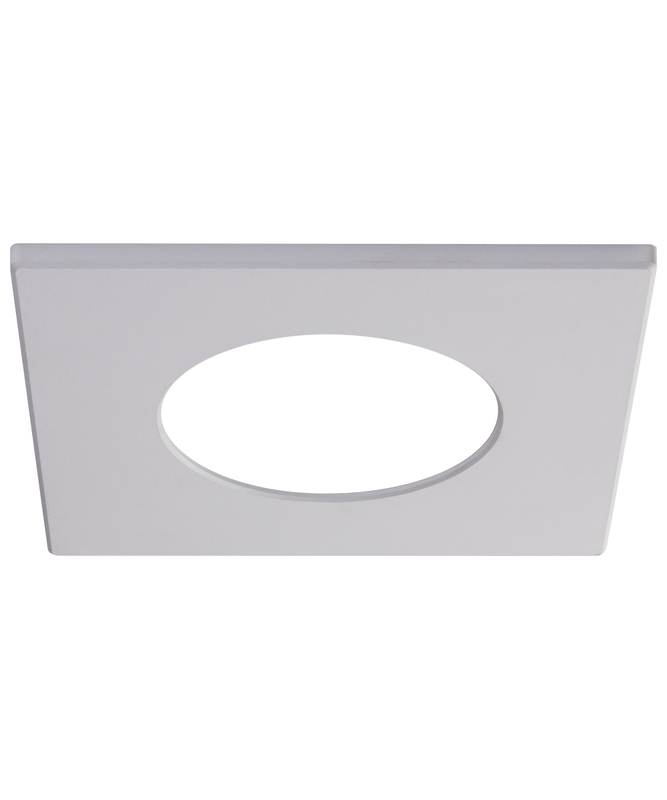 Magnetically attaches to compatible SLIMLED MULTI fixtures.